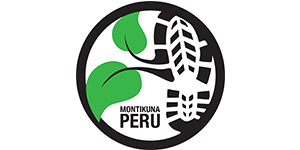 Meet the most passionate guides, operators and logistics services in the Peruvian Andes. 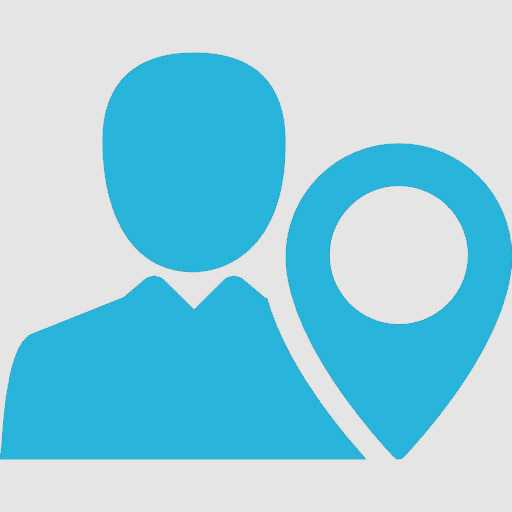 We find and promote local experts with impeccable safety records, fluency in multiple languages and attention to the highest possible standards. These individuals are amongst the most passionate and qualified guides in the world, and they know the Andes better that anyone. All guides and service operators have undergone rigorous background checks, and have signed our service, safety and sustainability promise. 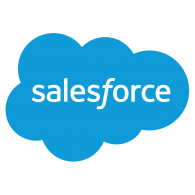 This guarantees acute attention to detail and customer service, an aspiration to the best peer-reviewed industry qualifications, high quality equipment and servicing, and a meaningful commitment to sustainable adventure. 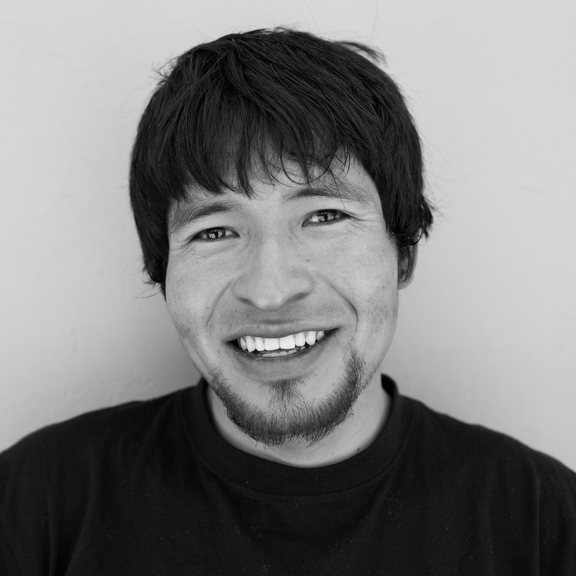 Born and raised in Huaraz, Victor became enamored with mountain sports at the age of 14. Receiving his certification in 2011, previous to this Victor worked as a porter, a cook, a watchman, and in all the other periphery tasks of mountaineering. 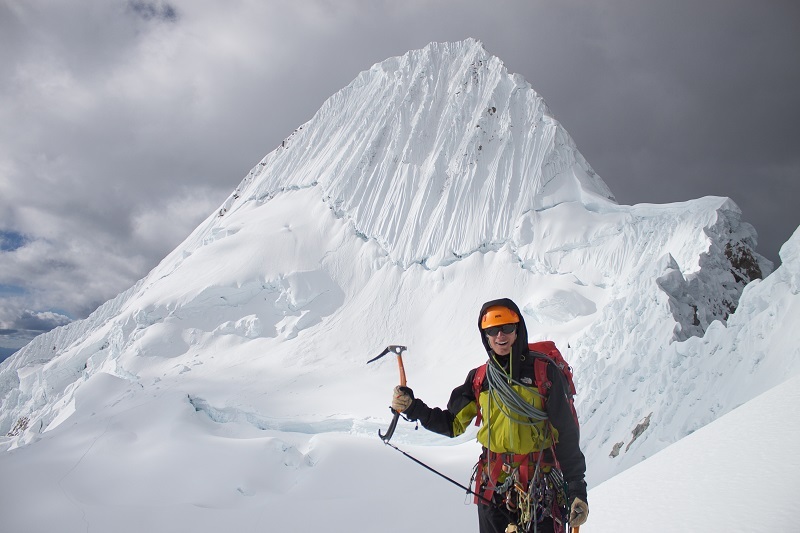 Having climbed mountains all over South America as well as trips to the Himalayas, he maintains that the best climbs in the world are in the Cordillera Blanca. 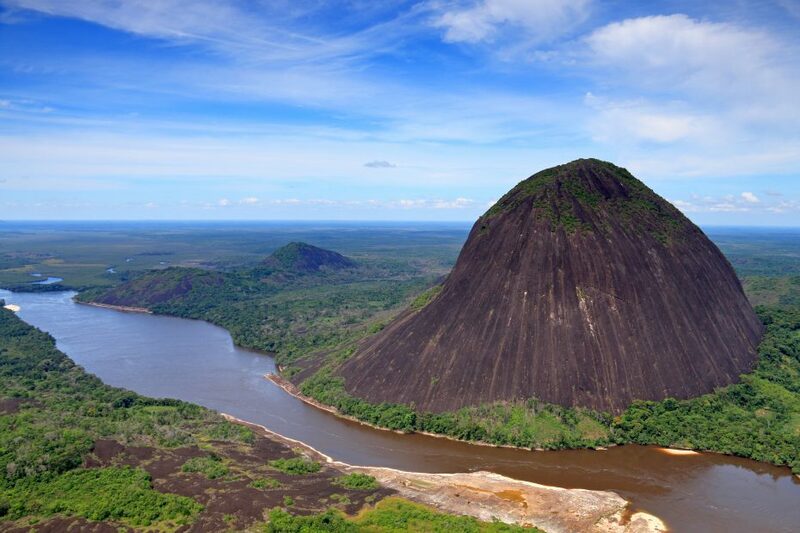 Native to Colombia, for Juan Pablo, the mountains are where he feels most at home. 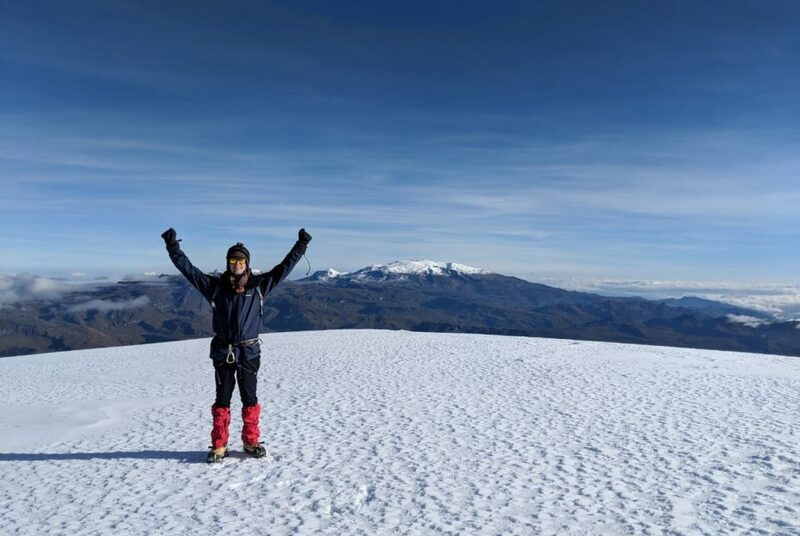 Having climbed in various different countries throughout South America, he hopes to travel to Norway in the next few years to spend time ice climbing. Juan Pablo has worked as a guide for four years, and aims to impress the same enthusiasm he feels for the mountains onto those who climb with him. 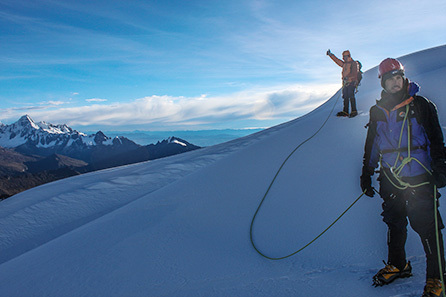 Micher is one of the leading mountain guides in the South America. He has climbed and led mountaineering expeditions across the continent, from Argentina to Colombia. 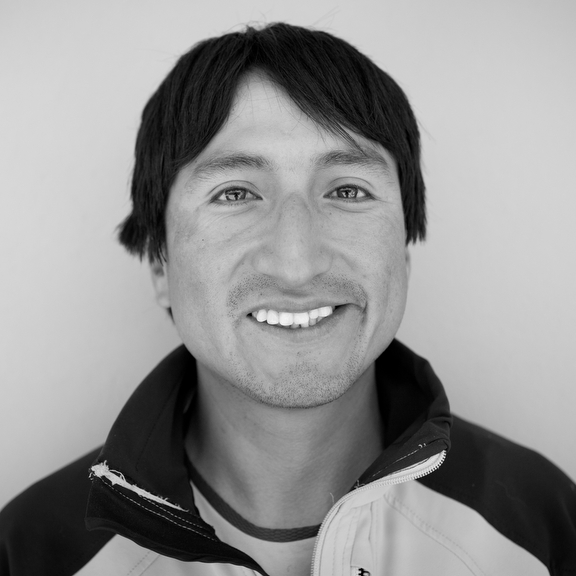 Currently Head Mountain Guide for the preeminent mountain operators in Peru, Micher was born in Ancash, the home to both the Cordillera Blanca and Negra, as well as the famous Cordillera Huayhuash. 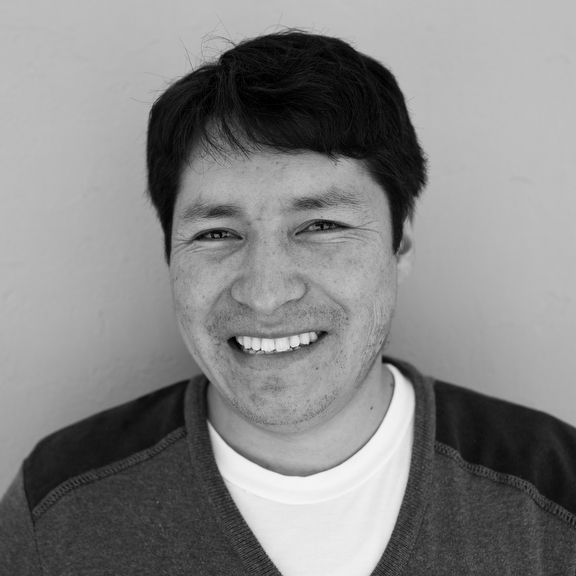 Guido was born and raised in Arequipa, a famously beautiful city in Southern Peru. After studying for a degree in tourism, his career began as a trekking and culture guide. 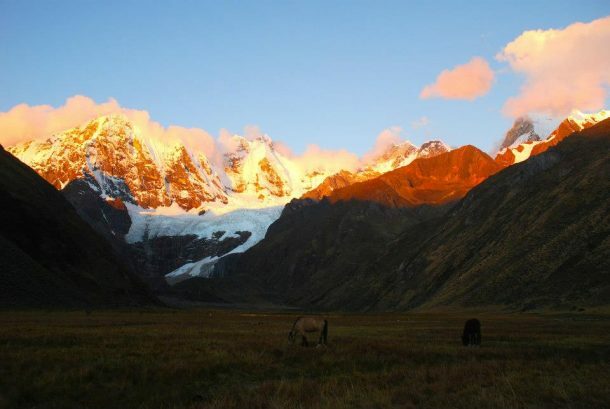 He spent over ten years leading trips in the Cordilleras Chila, the Colca Canyon and other regions of South Peru. He now leads high mountain expeditions across Peru. Above all, he is recognised for his outstanding people skills and a deep passion for the mountains. 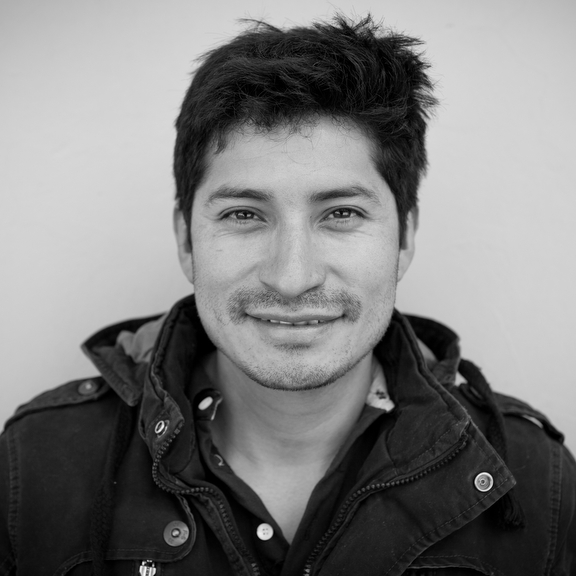 Octavio divides his year between the Cordillera Blanca, Cuzco, Arequipa and parts of Chile. A true mountain enthusiast, when the climbing season ends in Ancash, he chases it to the next location. 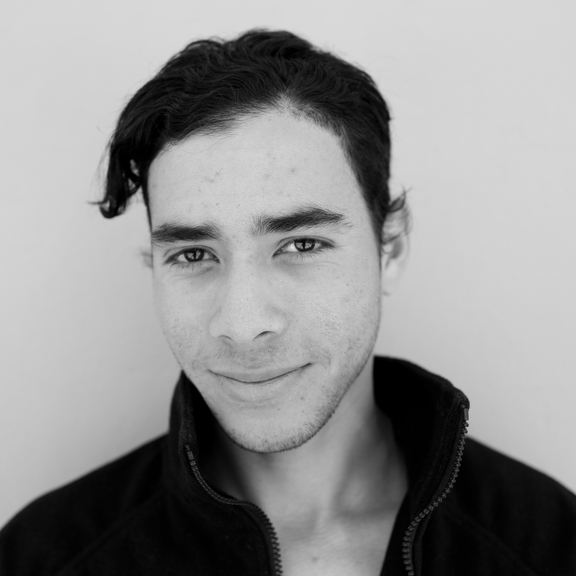 Originally from the small community of Yarush, Octavio has worked as a guide since 2009. Before he was a guide, he worked as a porter and a cook on the mountain. He has climbed in different parts of South America and dreams of someday summiting an 8,000 meter peak in the Himalayas. Gladys is one of the leading trekking guides in Peru, and at the forefront of a movement to encourage more women to take up leadership roles in adventure travel and mountain exploration. 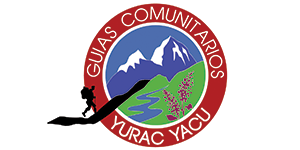 A member of the not-for-profit organisation Mujeres Montana, Gladys was born in the famous city of Yungay, has a degree in Tourism and is consistently rated as an exceptional guide by our clients. Eric is a third generation guide, following his father and grandfather. Working in the mountains since 2005, he has traveled throughout South America and parts of Europe to climb. For Eric, the freedom and escape of climbing is a necessary counterpart to the drone of office work, which is also a reality of working in mountain tourism. He appreciates the interpersonal aspects of guiding and enjoys expanding his knowledge of language and culture through is work. He speaks Spanish, Quechua, English and German. 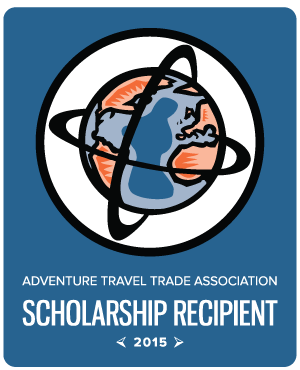 Eric is thankful to his family for paving the way for his intrigue with mountains and travel. 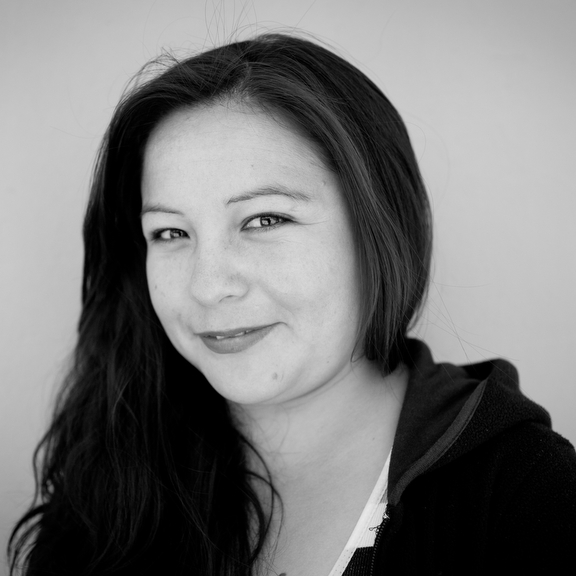 Nelly was born in the village of Chavin, a few hours outside of Huaraz. 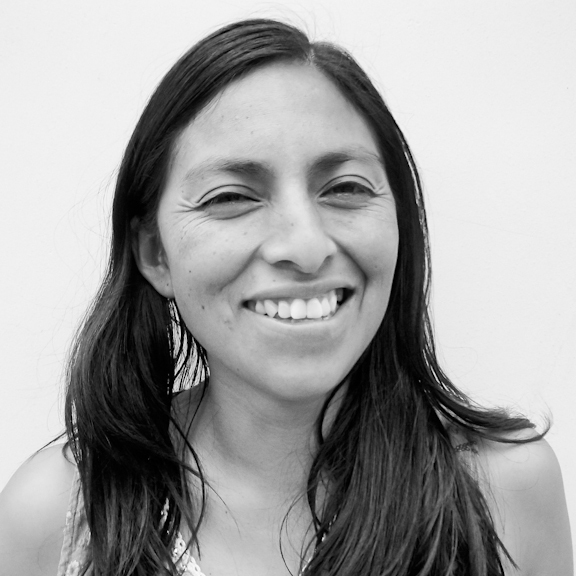 The first in her family to work as a guide, Nelly worked as a waitress in a cevicheria for two years in order to pay for the necessary mountaineering classes and certification, which she was awarded in 2011. Among other mountains, Nelly has summited Pisco multiple times, and hopes to one day travel outside of the Ancash region to climb. Working as a guide, Nelly says, is about more than just getting to know the mountains. It’s also about expanding one’s mind and one’s world view through the international relations that are forged. She hopes that with time, women will become less of a minority in the field. 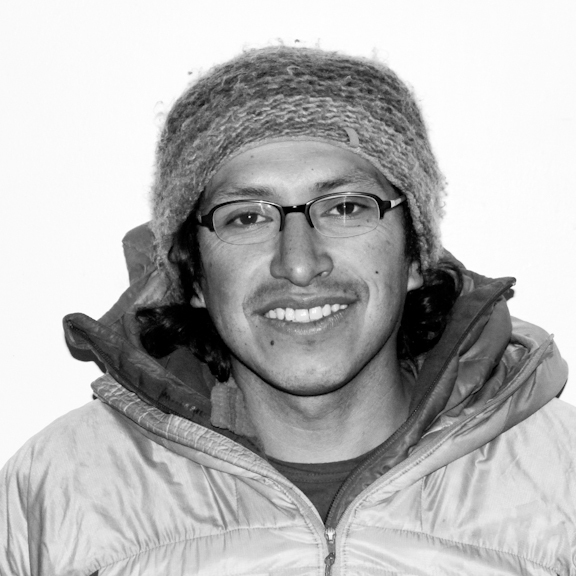 Beto’s achievements in climbing, mountaineering and guiding are nothing more than exceptional. He is qualified by all national and international guiding standards, has put up numerous first ascents and new routes, and has been written up in the American Alpine Journal over 30 times. He is sponsored by major international brands and is famed in the Andes for his impeccable record. 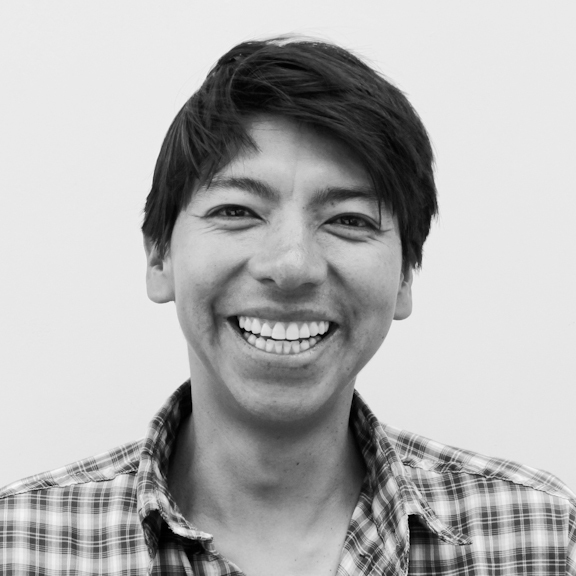 Jhony is an internationally certified mountain guide, having led mountaineering expeditions in Peru, Ecuador and Bolivia. He has climbed extensively in the Cordillera Blanca, Huayhuash and Central in Peru, including putting up new routes. Koky’s climbing repertoire is a long and inspirational chronicle. 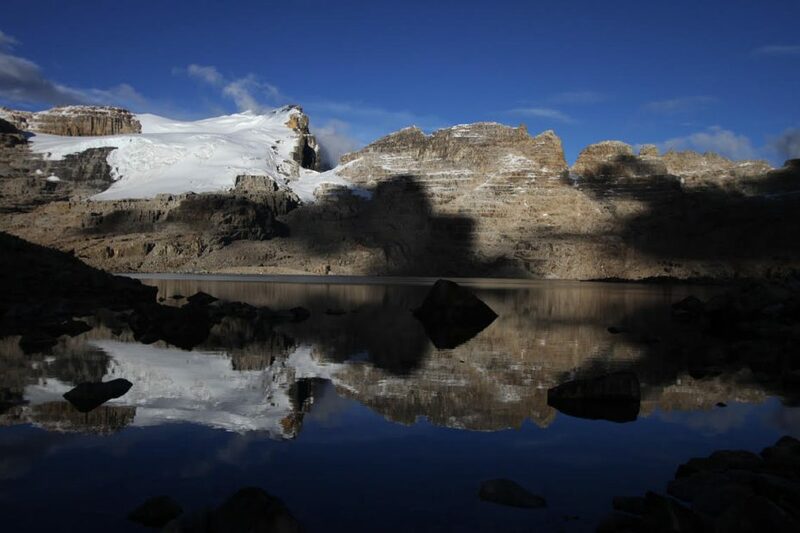 Living in Huaraz with a backyard full of world class mountaineering possibilities provided for Koky in his formative climbing years, a wealth of ascent opportunities that many guides could only have been dreaming of. 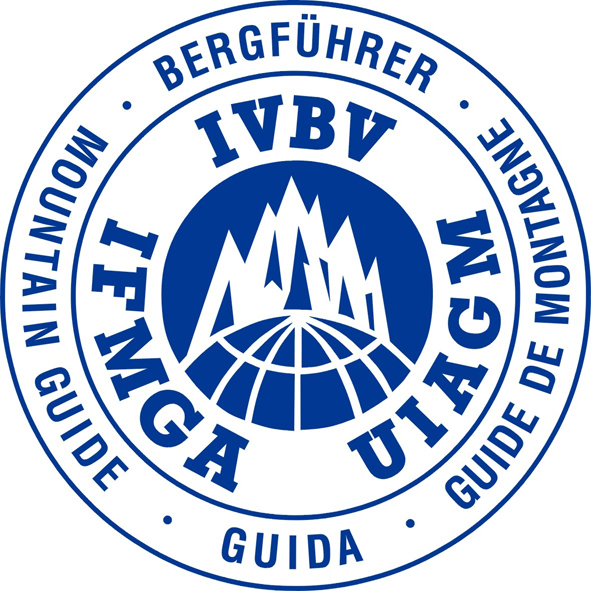 He is a fully certified UIAGM guide, previously served as President of the Guides Association in Huaraz as well as having worked as Director of the certification program for aspiring Peruvian guides. Speaking fluent English, French and Spanish, he guides internationally enriching expeditions with his knowledge, wit and professionalism. Project Cordillera is a platform for the most reputable, high-quality adventure and expedition services in the Peruvian Andes. 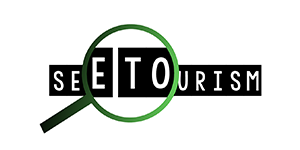 If you need help organising transport, accommodation, porters, interpreters and any other support to make your expedition a reality, let us know. Whether you want the whole expedition package, or only the bare bones to support your independent adventure, we can help.